When you live in Cottage Grove, having a functioning clean gutter system is a must. It will provide proper water runoff for your home or building, reduce or eliminate damage to your building and landscape as well as protect your roof. With large costs of fixing roofs, siding, landscape, structure and more, a gutter system is a smart and affordable necessity to long term home ownership. 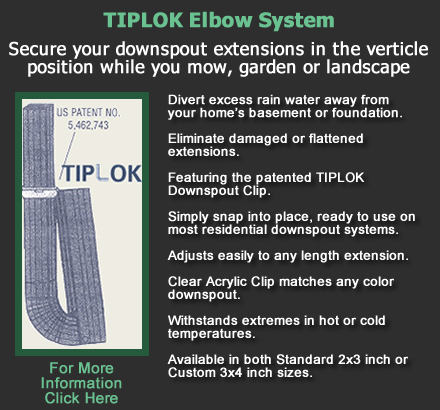 TIPLOK is a professional gutter repair and installation service company who services the areas of Cottage Grove along with Dane County, Wisconsin. To schedule a gutter inspection of your home or for a new gutter system, contact us at 608-233-6936 or fill out our contact form. We will contact you to discuss your gutter service needs and offer a professional plan to protect your home or building with a proper gutter system along with maintenance services as well.